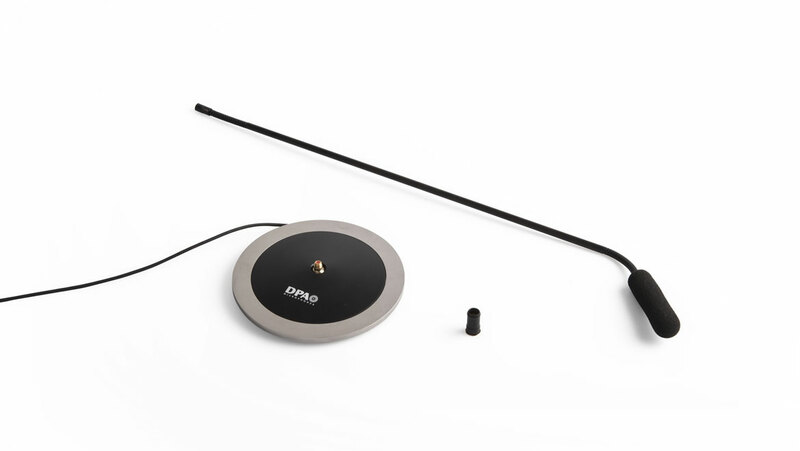 A complete, supercardioid tabletop microphone solution, which is ideal for either permanently affixing to or temporarily placed on a table in conference venues, meeting rooms and board rooms. This solution can be scaled up as needed. In smaller rooms you might only need one microphone to capture the best sound. In larger settings, you can use multiple d:screet™ Supercardioid Tabletop Microphones to ensure each area of the room is completely covered. The best audio quality is obtained in a one-to-one solution – one microphone position close to one speaker. Read more about microphones in installed systems. With very low noise and a high sensitivity, d:screet™ Supercardioid Tabletop Microphones offer the most clear, transparent, and natural sound available on the miniature mic market. 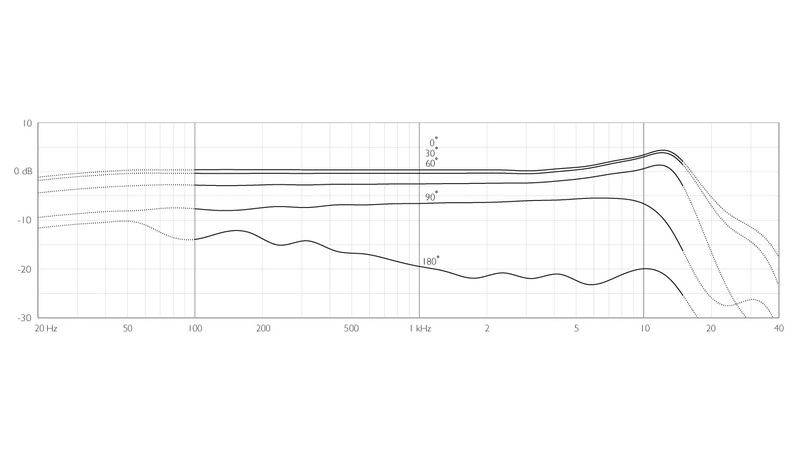 They ensure maximum speech intelligibility regardless of the acoustical environment. With a linear response, low distortion and an extremely large dynamic range, they sound great in any environment. The Microphone Base is made specifically to work with the d:screet™ SC4098 Supercardioid Podium Microphone. It has an elegant yet unobtrusive design with a black, non-reflective surface and integrated shock mount, which ensures that vibrations from people touching the table as well as reverberations from people walking in and out of the room will not affect the sound. The audio cables are an integral part of the Microphone Base unit. Other gooseneck lengths can be ordered separately as well. We recommend tabletop solutions with goosenecks in 16cm (6 in), 28 cm (11 in) and 43 cm (17 in) versions. Longer goosenecks should be avoided.